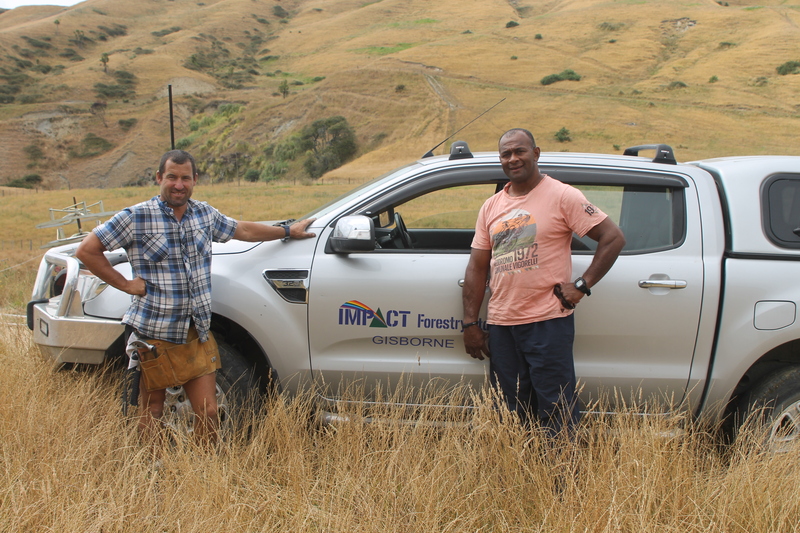 Impact Forestry Manager, Hoseah Batisaresave came to assess the different planting sites along the Whangawehi stream and do the pre operation Health and Safety inspection. He is looking forward to starting the plantings later on this winter. This entry was tagged Conservation - Indigenous project - Community- water quality, Health and Safety. Bookmark the permalink.